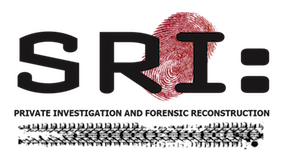 SRI has developed a reputation of unmatched professional excellence for forensically accurate traffic collision investigation and reconstruction services. 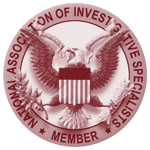 Since the establishment of SRI in 1998 our owner, Joey Stidham, has demanded that the investigators of SRI work diligently to uncover the crucial evidence in every case. We realize that this evidence may be found in any, each, or all of the three factors that cause traffic collisions to occur. 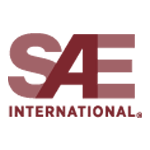 SRI uses state of the art methods, procedures, and technologies. 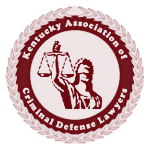 We possess certification in the field of crash reconstruction and multiple other credentials, and are trusted by over 500 attorneys in the state of Kentucky. 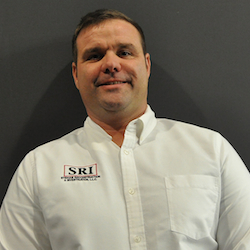 SRI’s owner, Joey Stidham, began his traffic collision reconstruction career as a trooper for the Kentucky State Police. 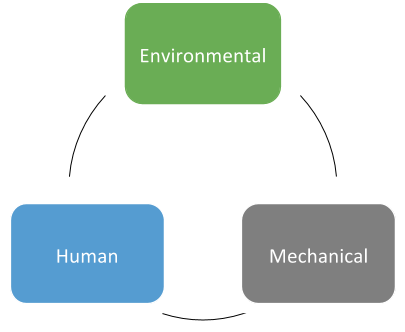 This provided knowledge and experience in determining why and how accidents occur. 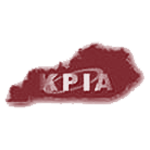 During his tenure with the KSP Joey was on the scene of thousands of traffic collisions observing the physical evidence, how the occupants reacted before, during, and after the collision, the injuries the occupants received in relation to the collision forces, and the damage to the vehicles. In 1998 Joey left the Kentucky State Police to launch SRI. 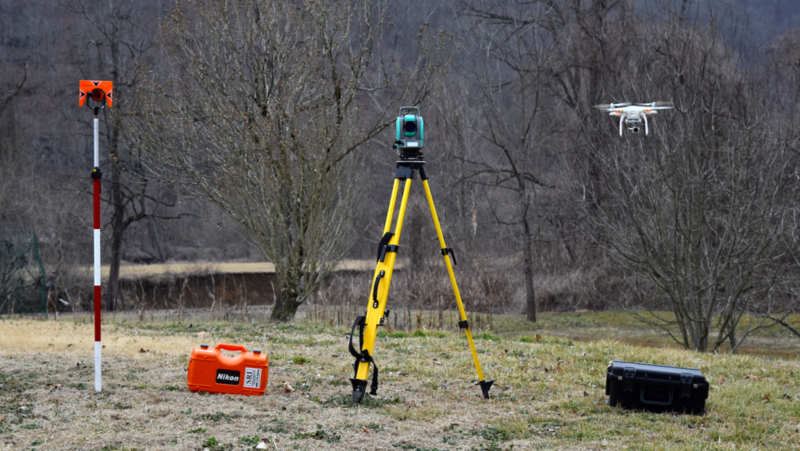 Since the inception of SRI, Joey has made the commitment to invest in the necessary technology and training to make sure SRI is on the cutting edge of technology in every field, including traffic reconstruction, forensic mapping, 3-D animation, ability to image truck technologies, and ability to image automobile technologies. Joey has the highest level of training offered by the Institute of Police Technologies and Management of North Florida University. He has been qualified as an expert by multiple courts, both state and federal, and in numerous areas in the field of traffic reconstruction. 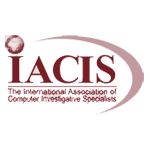 We constantly strive to improve SRI and expand the services we offer. 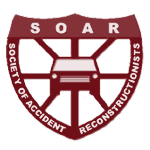 SRI has recruited one of the most qualified traffic collision reconstructionists in the world, Tony Becker. 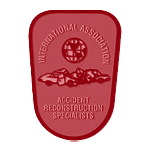 Becker is a consultant and educator specializing in traffic crash reconstruction. He was a traffic collision reconstruction instructor with the Institute of Police of Technology and Management (IPTM) from 1989 through 2015. In 2009, he became the Traffic Crash Section Coordinator and later elevated to Associate Director in 2013. After leaving IPTM, he became a full-time consultant in the field of traffic crash reconstruction and trainer in traffic crash reconstruction. 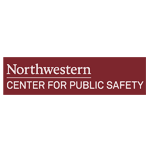 Becker continues to develop and deliver state of the art curriculum in the field of traffic crash reconstruction and investigation. His publications, Vehicle-Pedestrian-Bicycle Collision Investigation Manual and Lamp Examination for Traffic Collision Investigators have been widely used in the field. 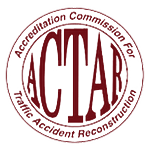 Mr. Becker is certified in the state of Illinois as a traffic crash reconstruction specialist and is an ACTAR accredited accident reconstructionist. SRI is unique in this field. 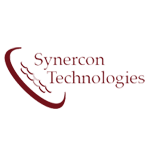 We utilize a team approach to the investigation of a traffic collision. We believe that to fully understand what occurred in a traffic collision the facts surrounding the collision need to be thoroughly investigated. This includes investigating the backgrounds of the drivers, interviewing witnesses, looking at the history of the vehicles, issues with the vehicles, prior issues with the scene of the collision, finding in the digital evidence in the vehicles, cell phones, tablets or computers, etc… SRI provides a complete investigation when reconstructing a traffic collision. This sets SRI apart from just about any other company in this business. Since the inception of the SRI, Joey Stidham has always incorporated all violations of the rules of the road in every report.